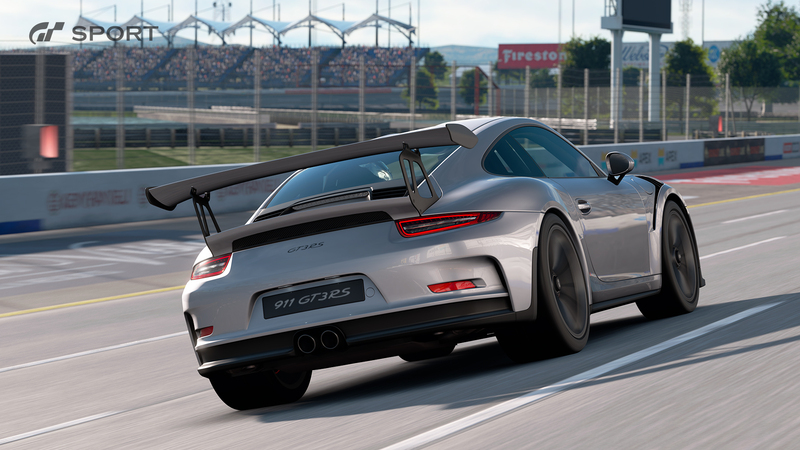 Tomorrow, the latest free content drop for GT Sport goes live for all players, and today we’re thrilled to detail exactly what you can expect. In addition to the selection of iconic vehicles within Brand Central, drivers will be able to test their skills on our latest track addition the blistering Red Bull Ring. You’ll find all the details below, and as always, stay tuned to PlayStation Blog for the latest GT news and updates. Rolling into Brand Central are eight stunning new vehicles, including legends of motor racing history like the Shelby Cobra Daytona Coupé and Ford Mark IV Race Car. Located in the stunning landscape of Styria, Austria, the Red Bull Ring is an intense high-speed circuit combining tight corners and long flat-out straights. While the course layout appears simple, its hilly topography makes it far more challenging than it initially seems. The full track as well as a short version has been included, and both are playable in reverse. In Sport Mode, players can now view an “Archive” of previous championship rankings, as well as measure and test their network quality. Players can also now explore the Zagato Museum, and in Scapes Mode, a special section on Cuba has been added. Finally, last month’s scenic Saint-Croix circuit has been added to the Circuit Experience.